the gear from traditional campaign strategies to phenomenal campaign! 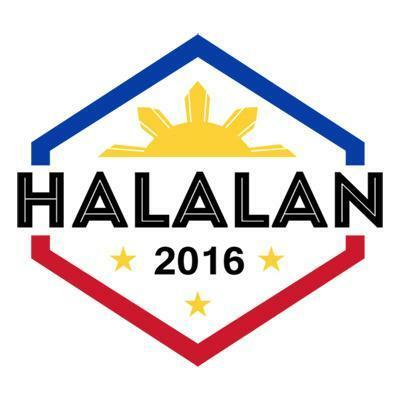 With the upcoming 2016 National Elections, while your political rivals are busy giving away t-shirts, distributing posters and leaflets, and going around to places shaking the hands of constituents, did you know that there is a bigger campaign opportunity that will guarantee you a SURE WIN at a very affordable price! 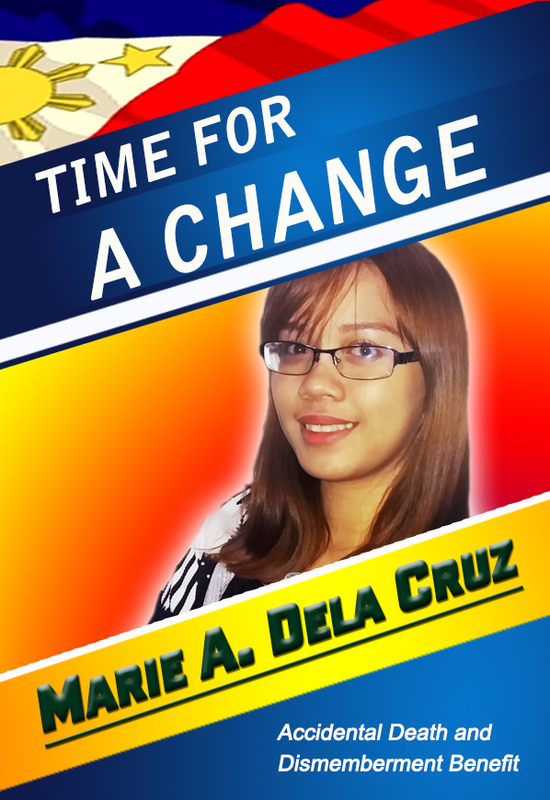 political ad campaign as a tool to help your public service platforms become a reality at the earliest time possible. Your recipients shall be entitled to Php 20, 000 worth of Accidental Death and Dismemberment benefit card valid for one year. Not only are you able to provide a good campaign material, but also touch the hearts of your constituents! Moreover, extend a more personal touch to your campaign by using our text blast facility and send them personal greetings, announcements and messages. Starting 2014 with a Bang! Partnership all the way to California! Sa Patuloy na Pagtaas ng Presyo sa Pagpapaospital, May Magagawa Ka ba? Owned and operated by IMS Wellthcare, Inc.